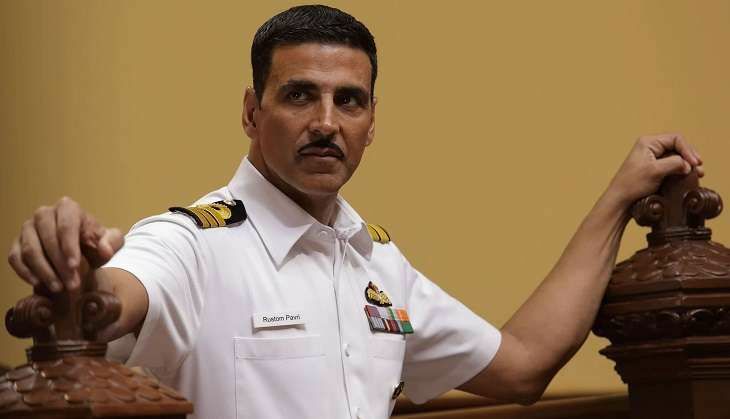 Neeraj Pandey, who is producing Akshay Kumar's upcoming thriller Rustom, believes that the Khiladi is always ready to take risks in terms of essaying new roles. "Akshay was hungry for different roles and ready for risks. His appetite got Special 26 going. He followed it up with Baby, Rustom and Airlift which wasn't our film. I believe in anti-casting, I offered him Special 26 to explore a different side to him as an actor. He believed in me and vice versa, this trust has kept us going,"
It was widely reported that Pandey is planning sequels for Baby and Special 26, both films that Akshay won acclaim for. The director revealed that both sequels were in the pipeline but said that he is in no hurry to direct them. "There's no rush... No deadlines or finishing lines on projects. We don't have a target of making five-10 films, we will grow as we go along," said Pandey. Rustom, directed by Tinu Suresh Desai, hits the screens on 12 August.